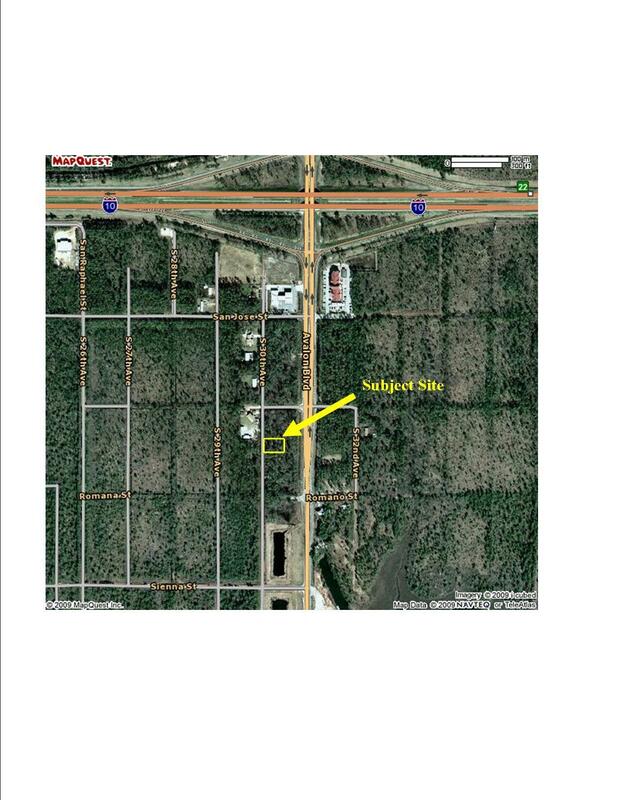 Commercial zoned lot just south of Interstate 10. Lot is 100'x 140' and is wooded. Electricity is available. Lot is on county maintained clay road. May consider seller financing. Sellers are licensed Florida real estate brokers.